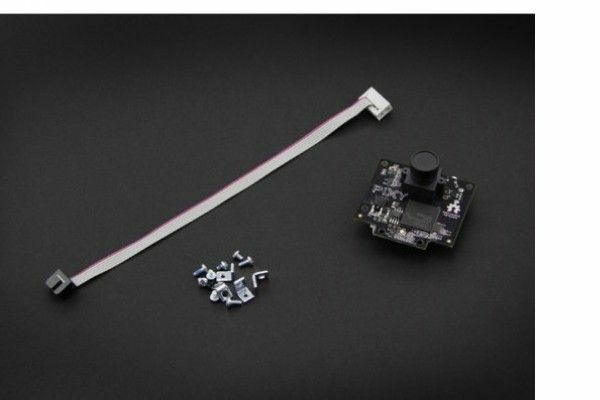 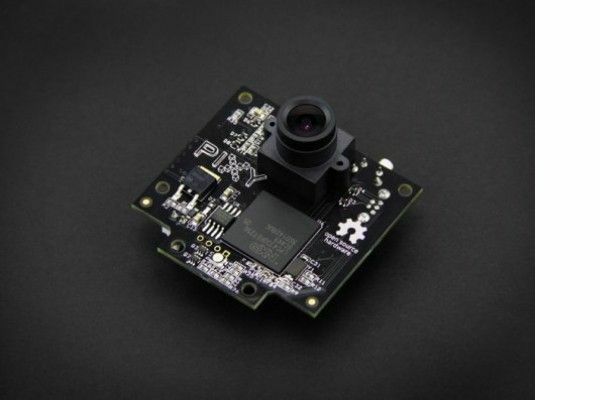 Pixy addresses two problems: 1) image sensors output lots of data, dozens of megabytes per second; 2) processing this of data can overwhelm many processors; by pairing a powerful dedicated processor with the image sensor. 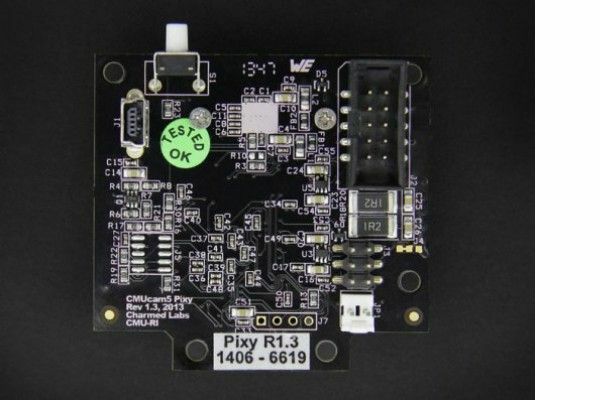 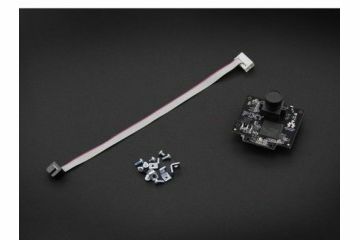 Pixy processes images from the image sensor and only sends the useful information to your microcontroller. 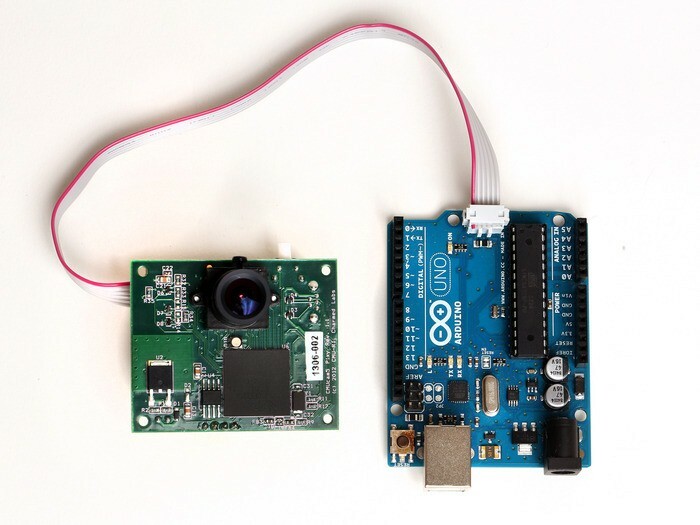 The information is available through one of several interfaces: UART serial, SPI, I2C, digital out, or analog out. 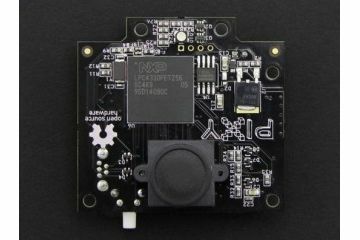 So your Arduino or other microcontroller can talk easily with Pixy and still have plenty of CPU available for other tasks. 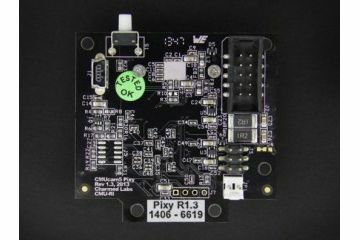 If you want to know more information about Pixy, please visit their Kickstarter campaign. 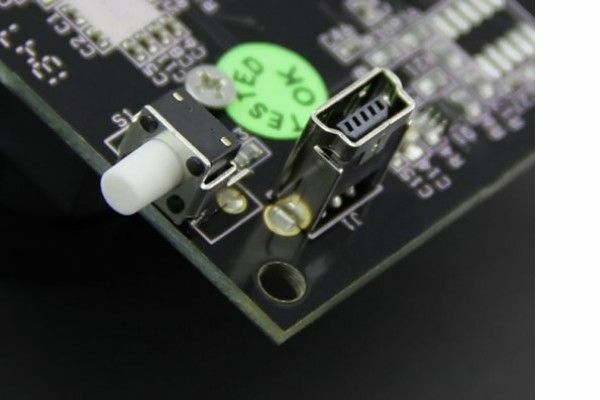 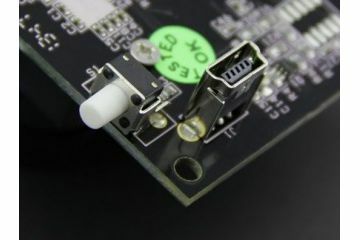 You can download PixyMon or getting starts on Pixy with CMUcam5 Pixy wiki and forum.